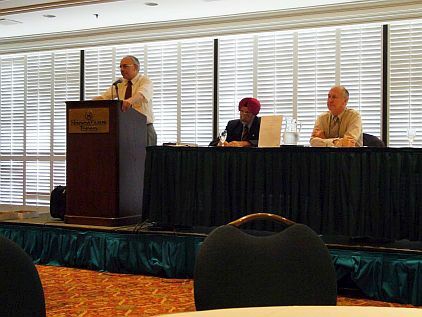 WAAS organized a special workshop on nuclear disarmament at the World Future’s Society Annual Conference in Toronto on July 30, 2006. 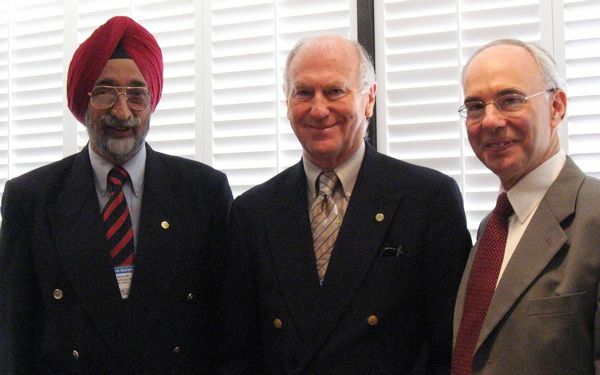 Academy President Walter Truett Anderson and Fellows Jasjit Singh and Garry Jacobs made presentations arguing on the urgent necessity and practical feasibility of achieving complete nuclear disarmament within a period of five years. 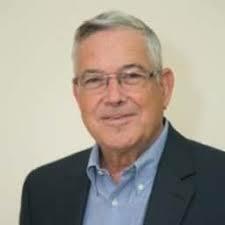 Recommendations for practical first steps included de-alerting of all nuclear weapons, institution of no first-use guarantees by all nuclear powers, negative assurances to all non-nuclear powers that nuclear weapons would not be used against them under any circumstances, signing of the Comprehensive Test Ban Treaty and control on the movement of fissile materials. 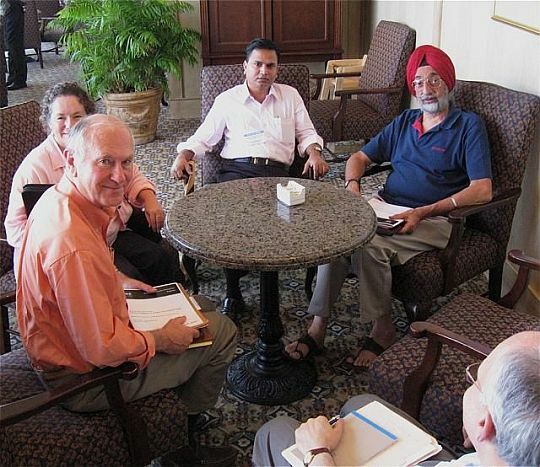 Read the discussion paper on Abolishing Nuclear Weapons by Jasjit Singh and Garry Jacobs prepared for the WFC and scheduled for publication in fall 2007. 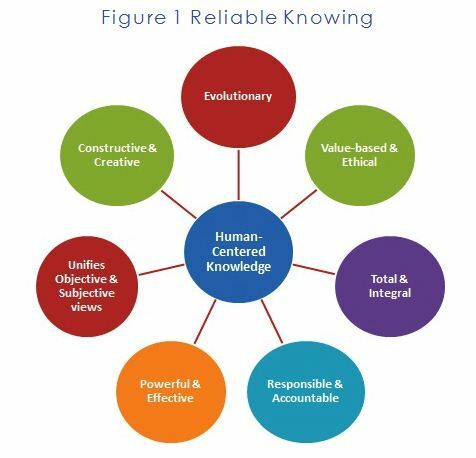 View Jasjit Singh’s powerpoint presentation here.